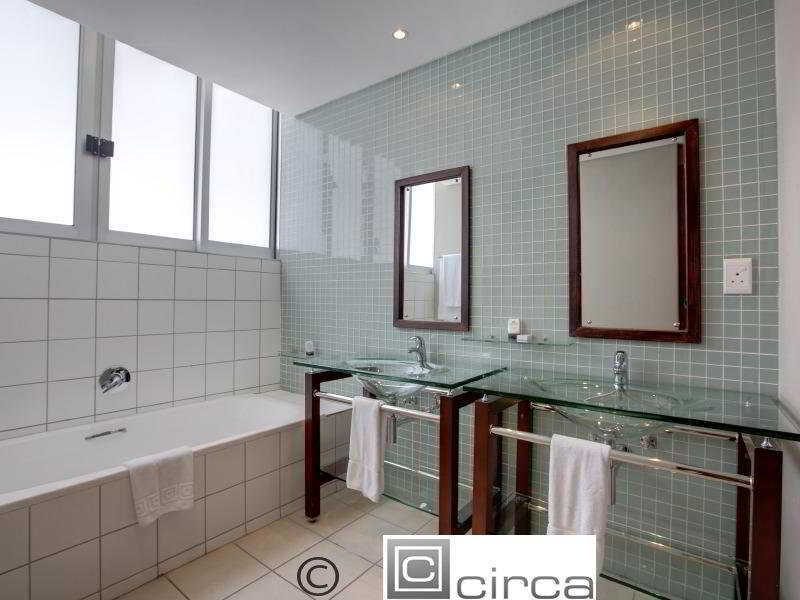 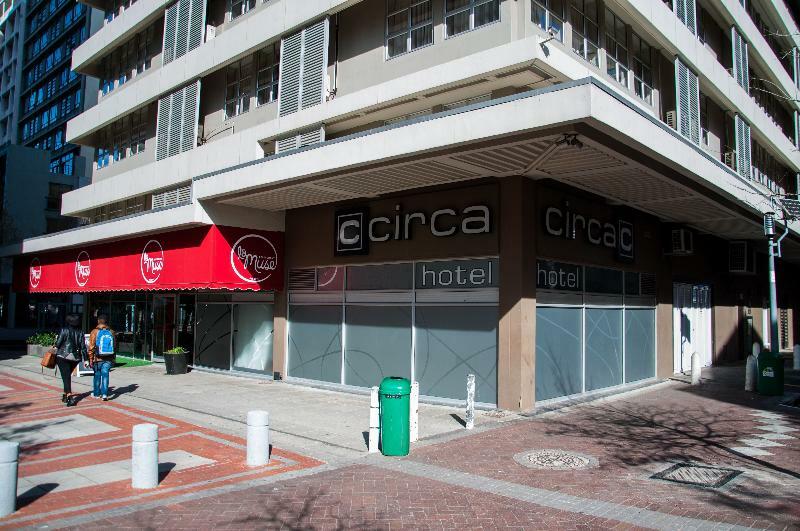 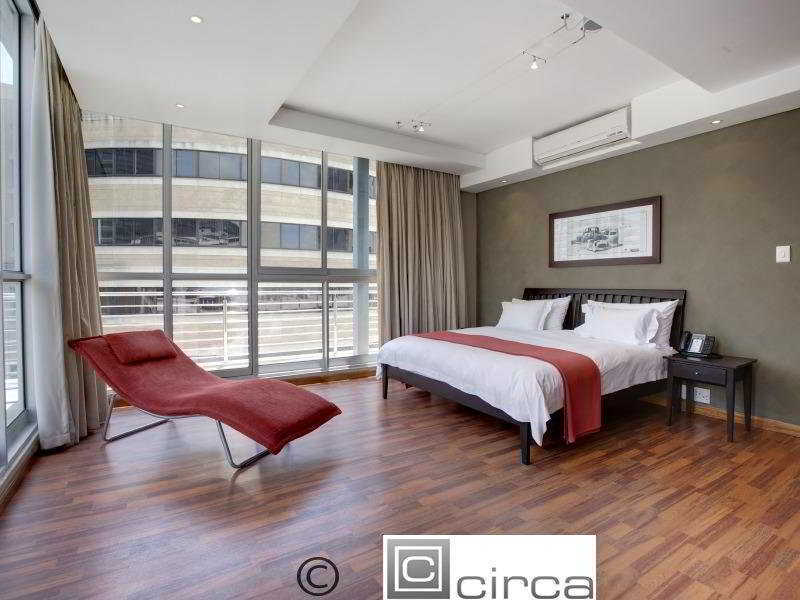 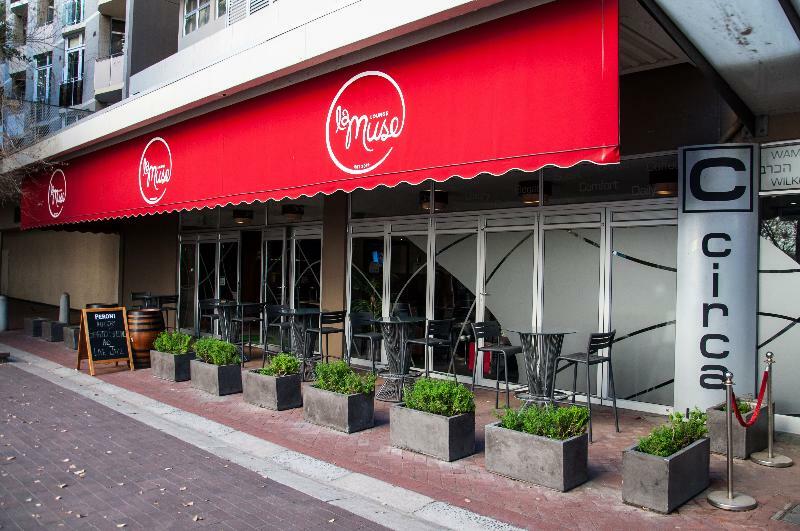 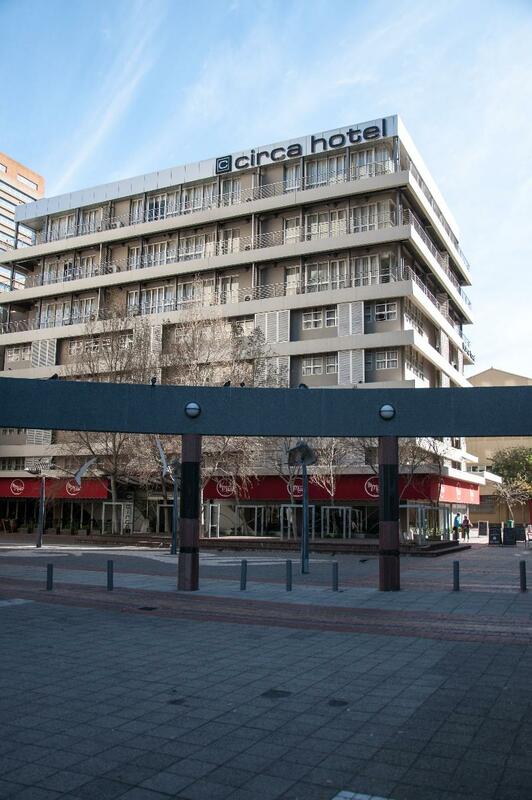 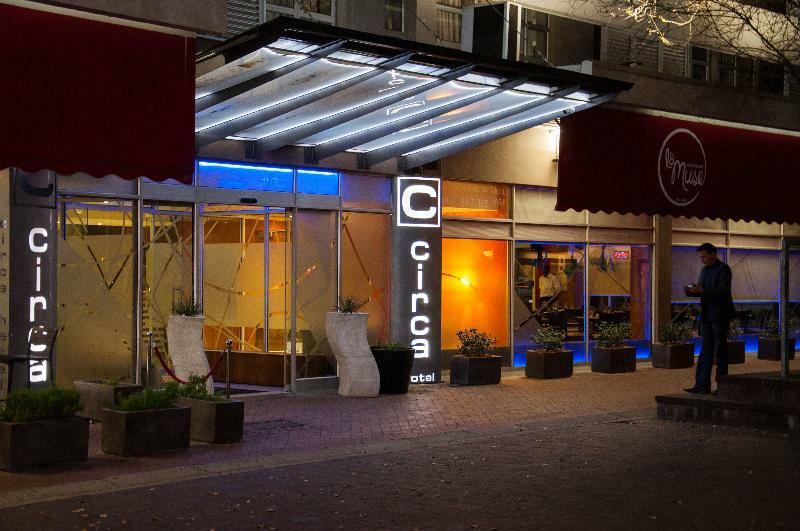 Situated only a few minutes from the Cape Town Convention Centre, in the CBD and close to the Waterfront, this upscale hotel has the ideal location for business travellers as well as for tourists seeking to discover the Mother City and its main attractions. 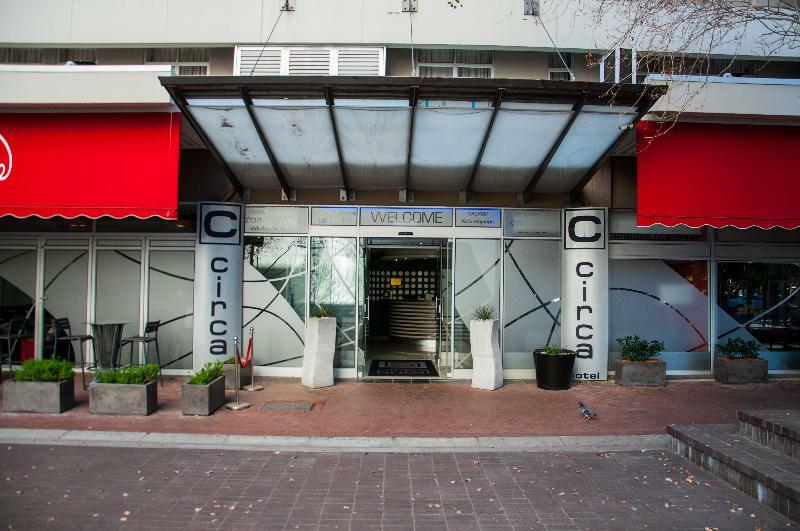 Cape Town International Airport is approximately a 30-minute drive away and a transfer service can be arranged upon request. 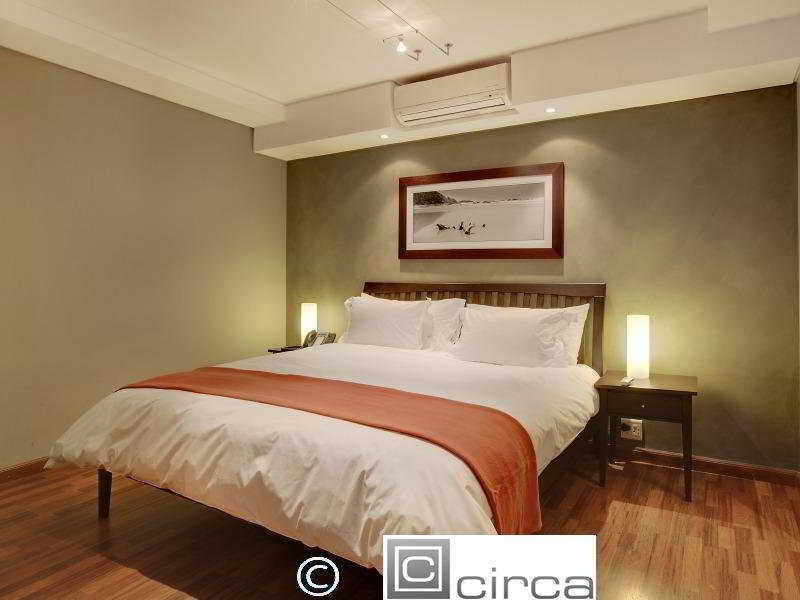 This luxury apartment hotel is designed to offer superb comfort, ensuring that guests feel that sense of home-away-from-home. 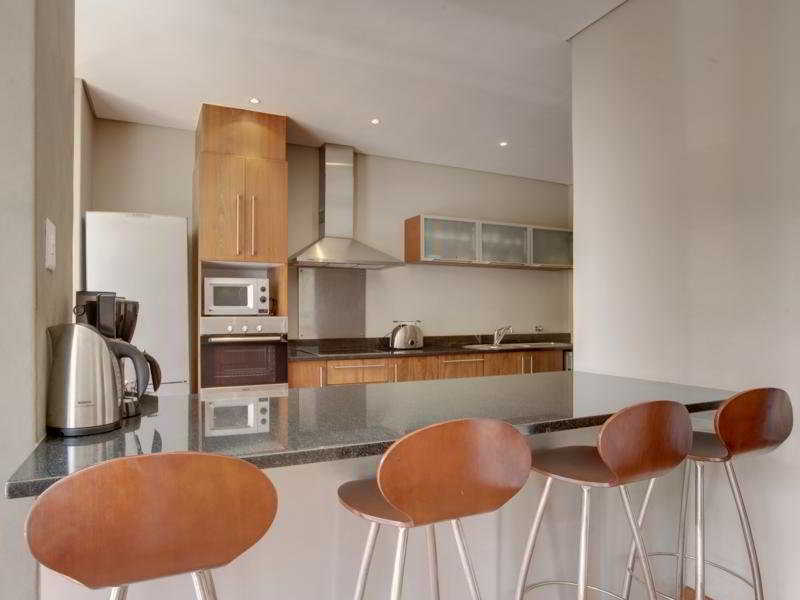 The accommodation units feature an open plan lounge and kitchen area and a separate bedroom. 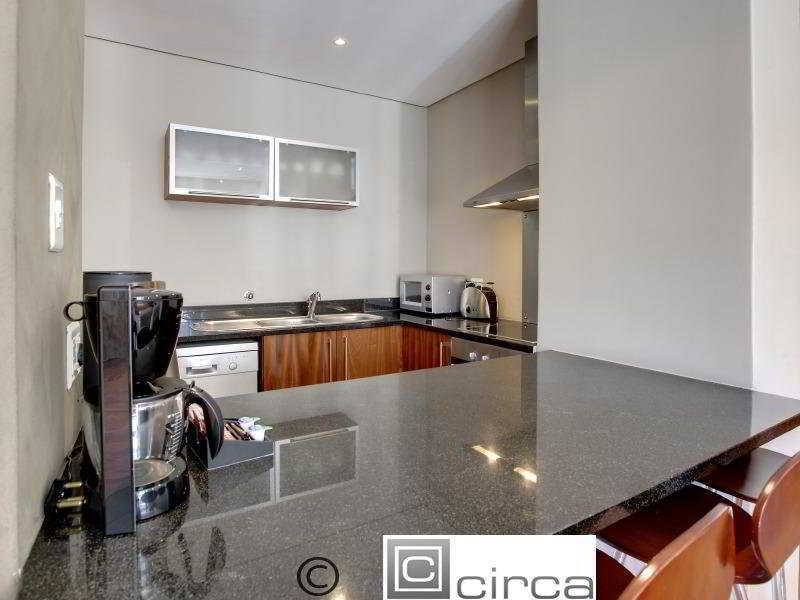 All of them are tastefully appointed with stylish furniture and modern comforts such as air-conditioning, a flat-screen TV and a fully-equipped kitchen. 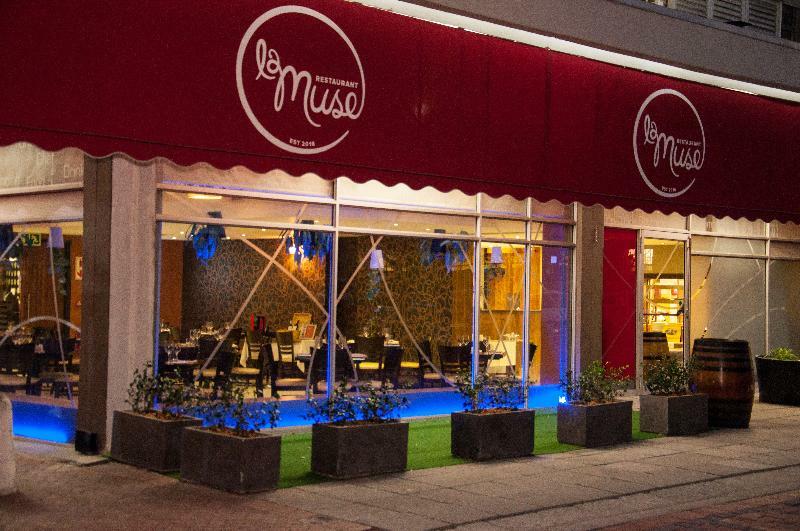 The on-site restaurant offers a great selection of local and international dishes to start the day full of energy and can accommodate up to 80 people.